STOCKHOLM -- Volvo Cars reported double-digit improvements in 2016 earnings and revenue on Wednesday and forecast a fourth consecutive year of record sales for 2017 helped by the arrival of models such as the second-generation XC60 and the all-new XC40. Operating profit rose 66 percent to 11.0 billion Swedish crowns ($1.24 billion) and revenue increased 10 percent to 180.7 billion crowns, the company said in a release. That helped improve the automaker's profit margin to 6.1 percent compared with a 4 percent margin in 2015, a result that CEO Hakan Samuelsson was particularly proud of. "I didn't believe we would have achieved that [operating profit level] three years ago," he said today at a press conference to announce the results. Since being bought by China's Zhejiang Geely Holding Group Co. from Ford Motor Co. in 2010, Volvo has invested in new models and plants to secure a niche in the premium auto market which is dominated by Daimler's Mercedes-Benz and BMW. Gothenburg-based Volvo reported record high sales of 534,332 cars in 2016. Samuelsson told Automotive News Europe last month that he expects to set a new record for sales in 2017. One of Sweden's largest companies by sales and number of employees, Volvo has set an annual sales goal of 800,000 cars by 2020. That is seen as a sufficient level to ensure its place in the market and to sustain future investments. 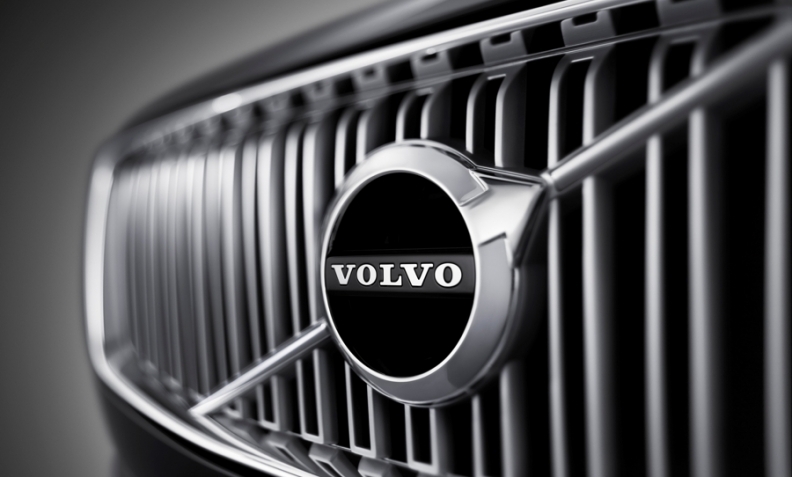 Volvo also wants its profit margin to rise to 8 percent, Samuelsson confirmed in his interview with ANE. Samuelsson told Reuters today that he expected profitability to stay at a "very strong level" this year as the automaker continued to replace older models. "This year will be a year with heavy industrial transformation," Samuelsson said. "Two new cars [the XC60 and XC40] will come out and at the end of the year we will, for the first time, have an all-modern lineup of SUVs." Volvo replaced its XC90 flagship SUV two years ago. Volvo also said it was looking to hire an additional 700 to 800 employees at its Torslanda plant in Gothenburg in western Sweden. Last year Volvo also took steps toward an eventual listing, raising 5 billion crowns from Swedish institutional investors through the sale of newly issued preference shares, though Samuelsson told ANE during his interview that there were currently no plans for an IPO.